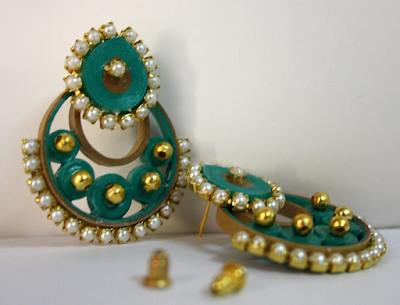 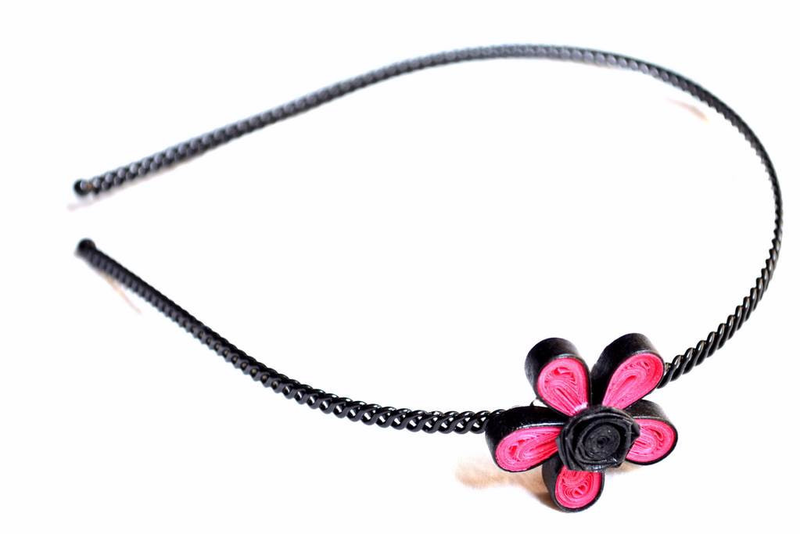 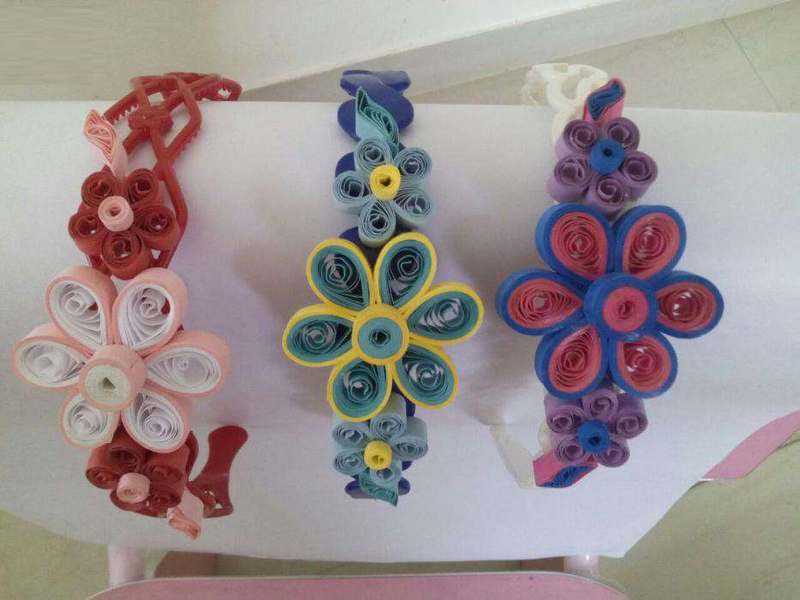 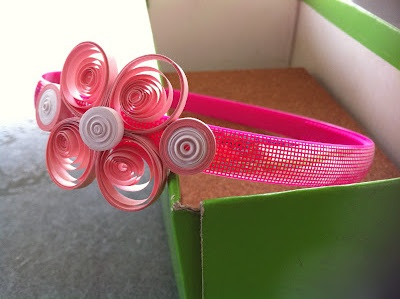 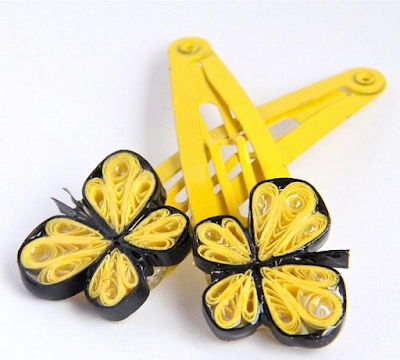 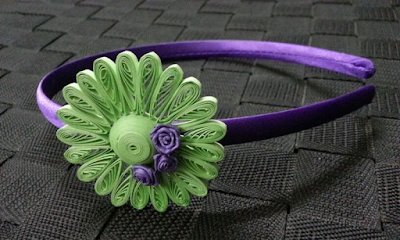 Unique collections of quilling paper hair band accessories for kids and girls. 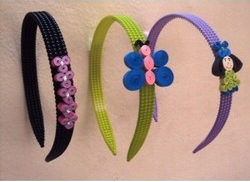 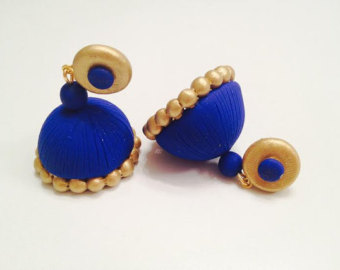 Are you worried to collect best and perfect matched hair band for your kid. 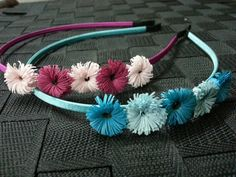 Check out the latest hair band designs and ideas to do at home.